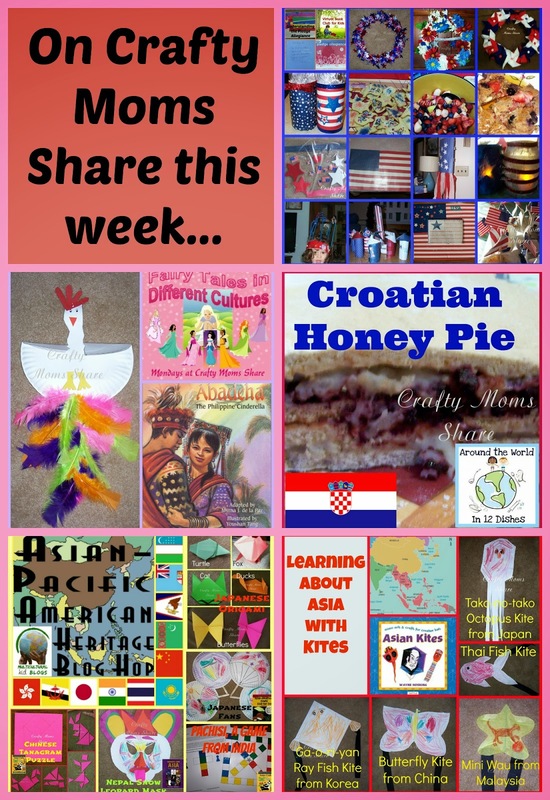 Thank you to everyone who shared with us last week! Once again I was blown away with the ideas! If you have not had a chance to check them all out, please do. 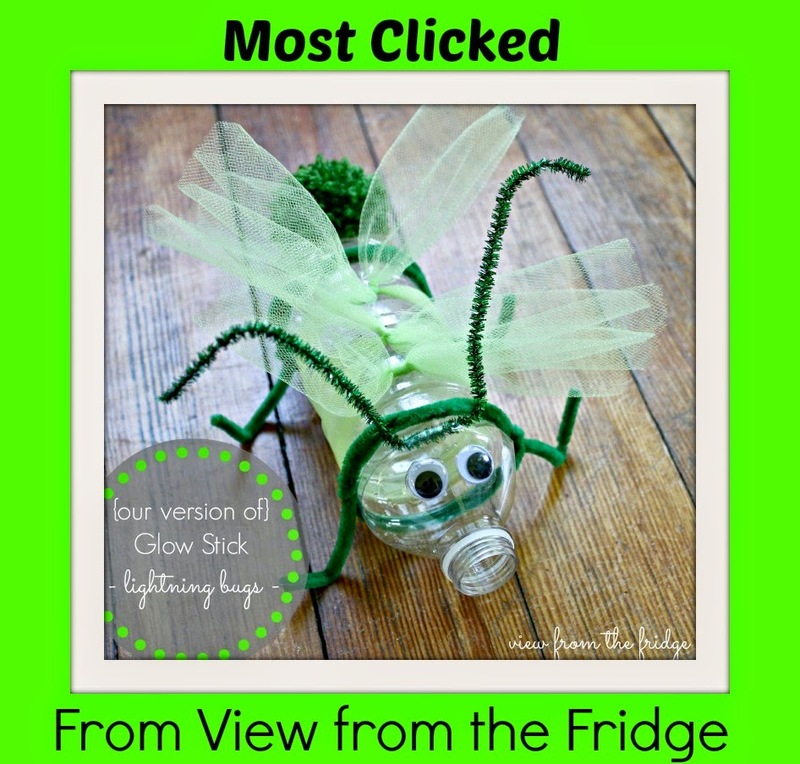 We will start our features tonight with the most clicked from View from the Fridge: Think Outside the Toy Box: Glow Stick Ideas for Kids. My features this week are in two categories. The first is June/Summer and holidays (remember in the US Father's Day is next weekend!! 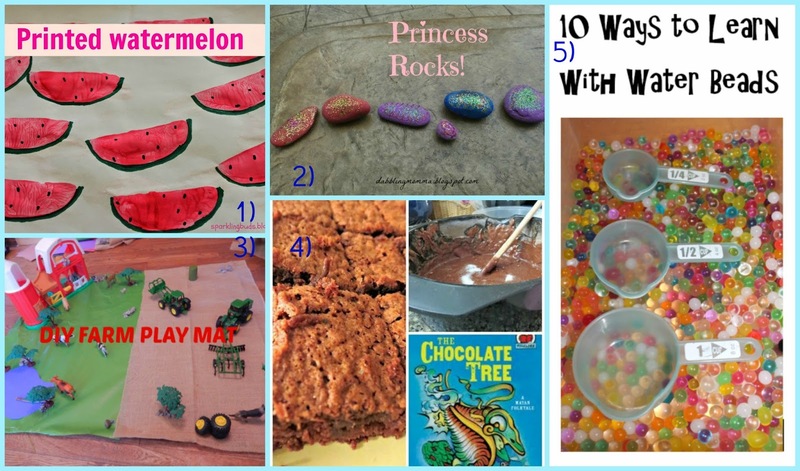 ), and the second is just a few of my favorites from last week. 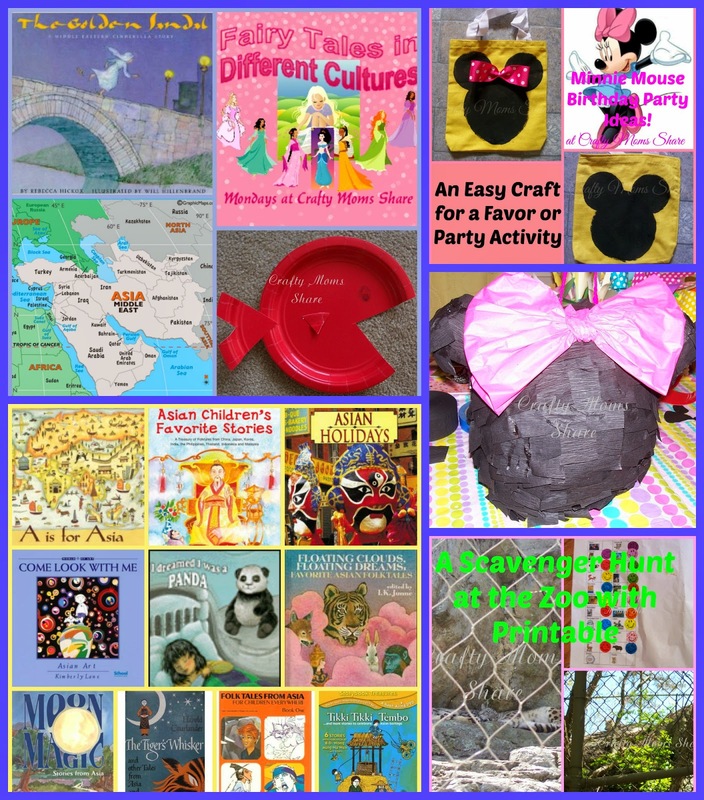 From Your Hostess: This week we shared many DIY ideas for our Minnie Mouse party which is tomorrow. 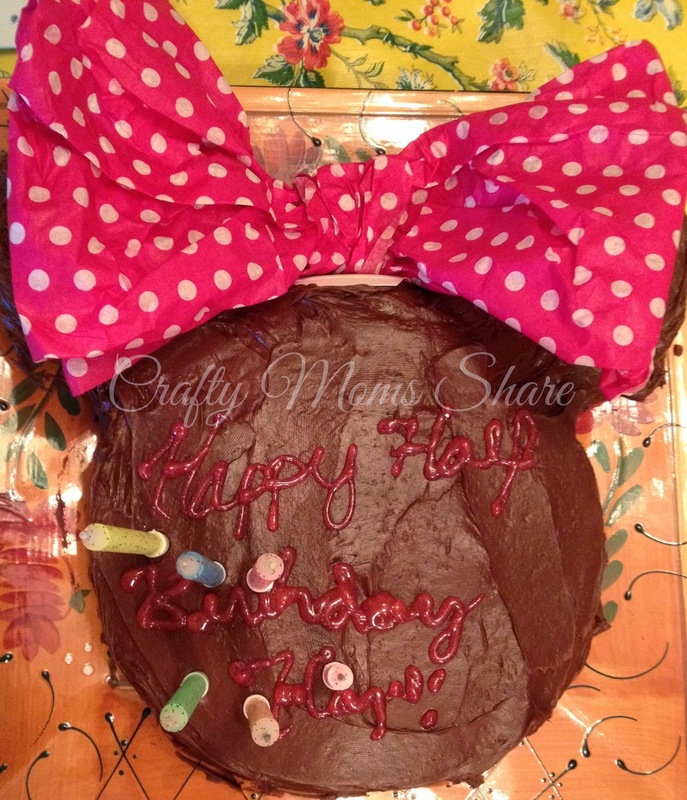 Here is a preview of the cake we made today. I tried to burn one candle half way since we are celebrating her half birthday. 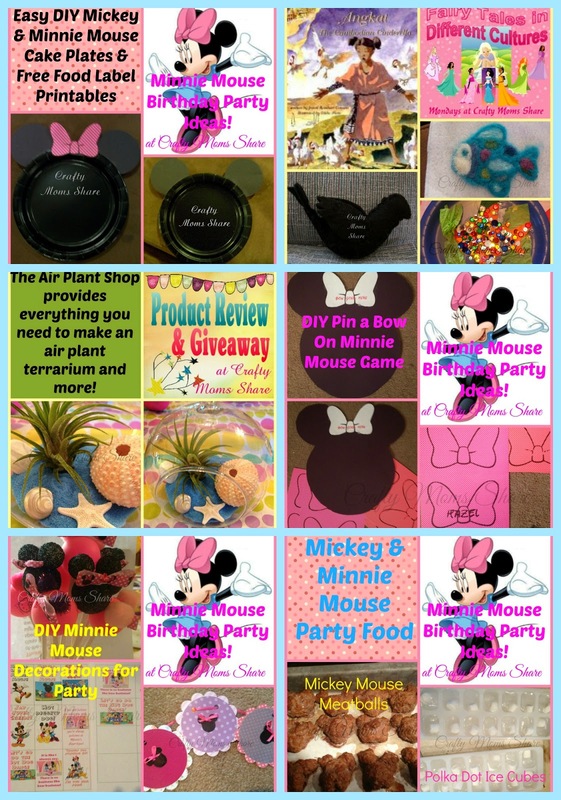 Ok, for Minnie DIY ideas we shared Easy Minnie & Mickey Mouse Cake Plates, DIY Pin a Bow on Minnie Game, DIY Minnie Mouse Decorations, and our Minnie Mouse Party Menu! We also shared this week Angkat: A Cambodian Cinderella and our review of The Air Plant Shop and we are hosting a giveaway for $30 gift certificate from this wonderful shop!! 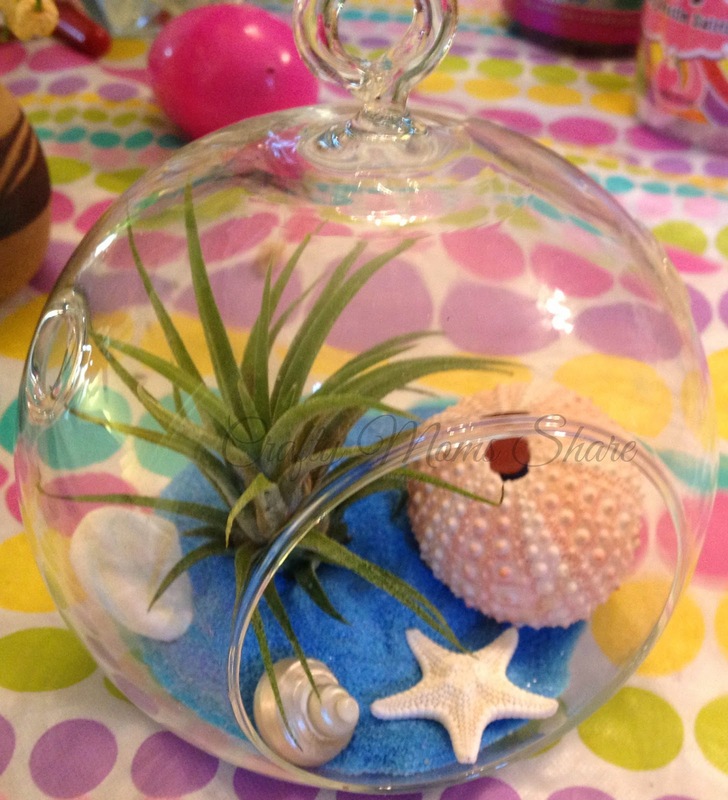 Make sure you enter our giveaway for the $30 gift certificate to the Air Plant Shop!! 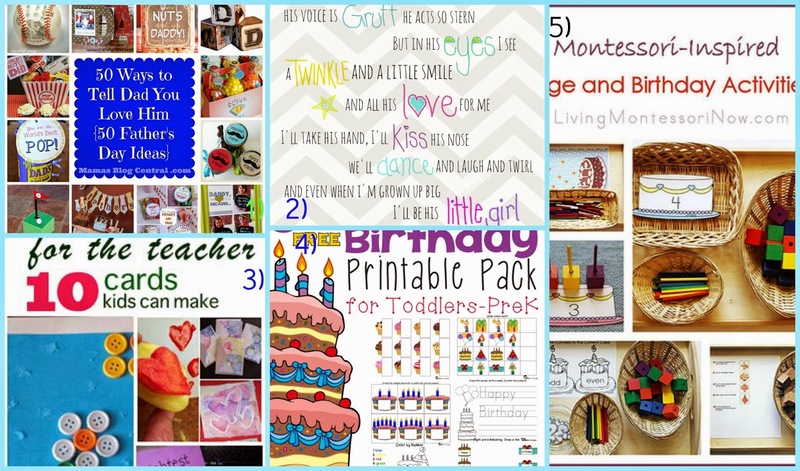 They have such neat things and fun easy craft ideas!